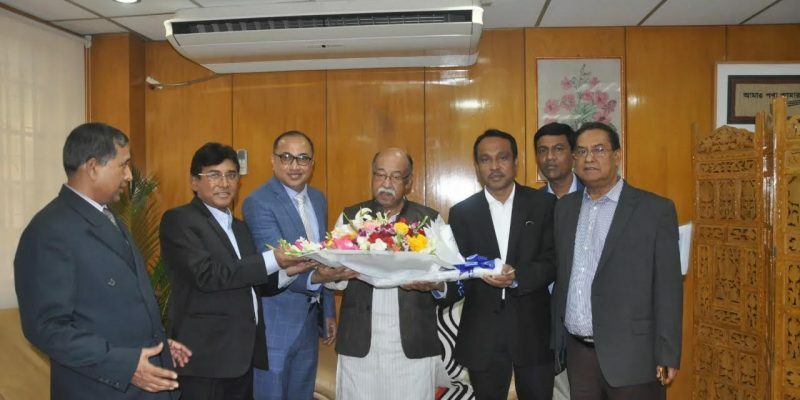 Chairman of (BTA) Mr. Saheen Ahmed and Secretary Mr. MD. 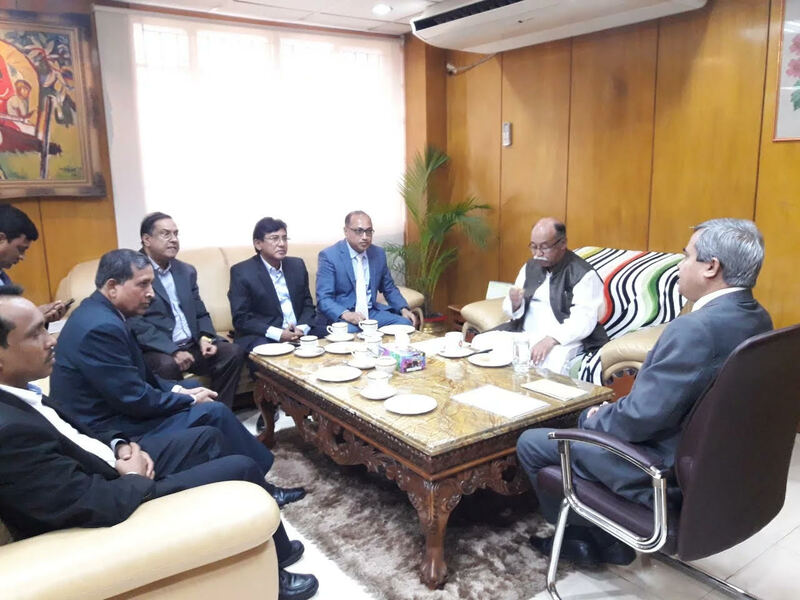 Nurul Islam with other leaders from Bangladesh Tanners Association (BTA) meet the Industry Minister Mr. Nurul Mojid Mahmud Humayun at ministry of Industry on January 15, 2019. 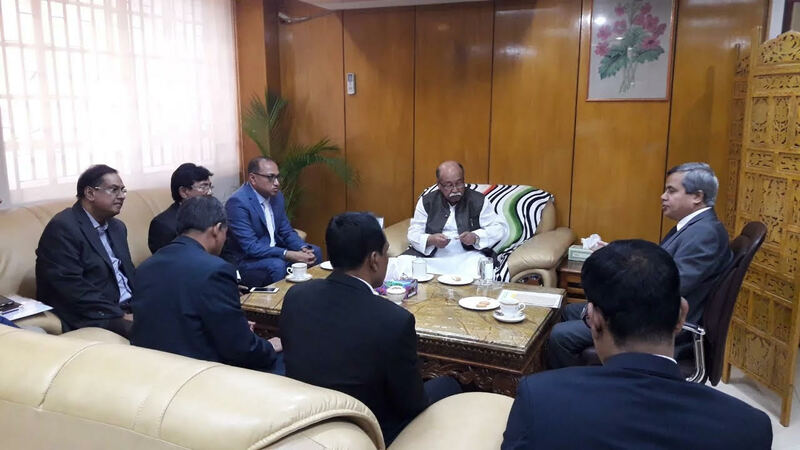 In the meeting they informed the minister about the current situation of Tannery Industrial Estate, situated at Hemayetpur, Savar, Dhaka., and They Also discussed on many issues about the Tannery Industrial Estate.